Click Here For Your Free Pro Fortran Evaluation Today! Fast Data Visualization allows you to quickly present complex data in understandable visual formats. 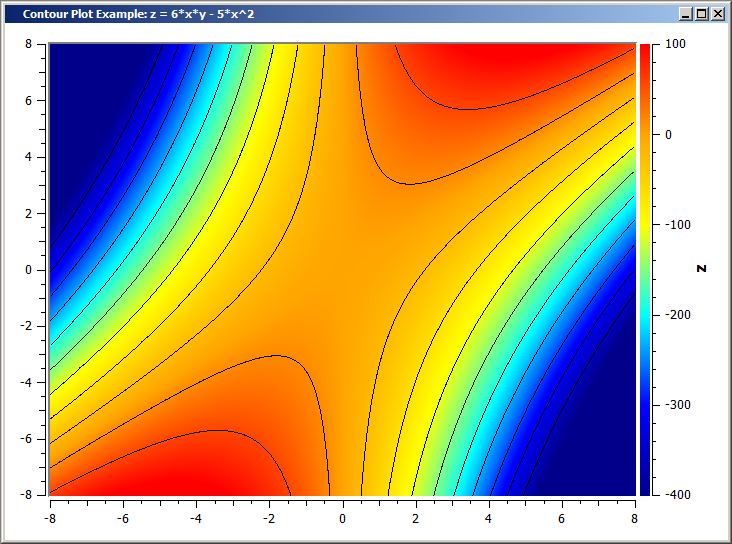 Absoft’s integrated graphics library allows you to quickly generate, plot, display, save, and output your data through graphical representations. Fast Data Visualization supports a wide variety of color formats and display tools all contained within a single environment. This Absoft exclusive technology is designed to improve the efficiency of your workspace by reducing code-space, and the number of required applications or environments. What does Fast Data Visualization look like? 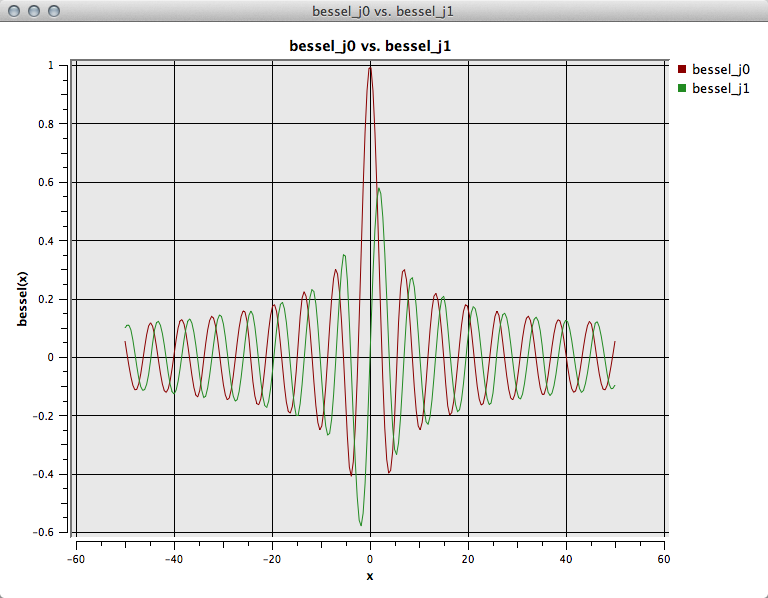 Fast Data Visualization running on the Macintosh platform. By integrating the graphics library within our Fortran compilers, we’re able to offer a single environment that is capable of processing and producing graphical representations of your data. This feature is only available with Pro Fortran products. 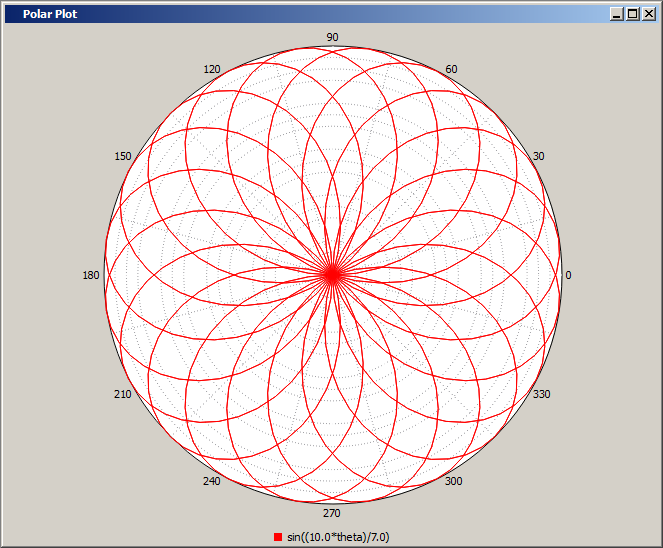 Fast Data Visualization Polar Plot running on the Windows platform. Fast Data Visualization is an Absoft exclusive technology, and cannot be found with competitor compilers.It’s a free component that comes bundled with our Fortran compilers for the Windows, Linux, and OS X platforms. Get Your Free Pro Fortran Evaluation Today! Complete the form below to request your free evaluation copy of Pro Fortran. Requests may take up to 2 business days to process. What will you use the evaluation for? Copyright © 2019 Absoft® Corporation. All Rights Reserved.